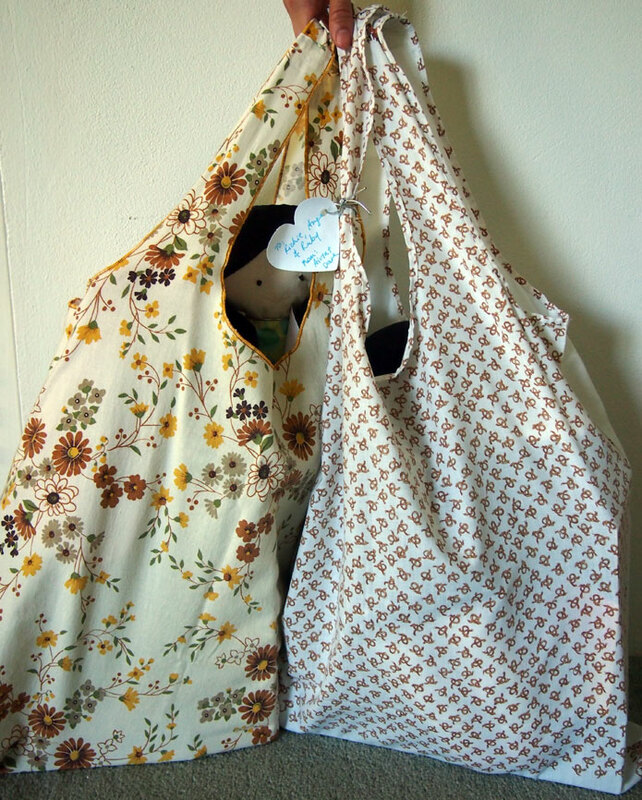 If you like crafts and recycling fabrics, this is the blog post for you. We have put together five cool craft projects that you can do at home. Whether you are new to sewing and crafts or whether you are a sewing master we have something for you. Each one is a green project that recycles something old and makes it into something new. Take a look to see what you can make. Our first project is a funky grocery bag. 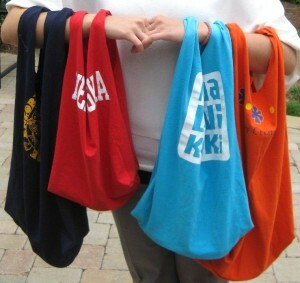 These cute bags are made from old t-shirts. 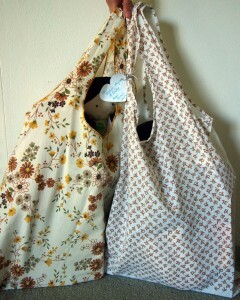 You can make a variety of different sized bags in different colors and prints. If you want a small bag use a small t-shirt but if you want a big bag use a large t-shirt. These are easy to make and only have a little sewing. 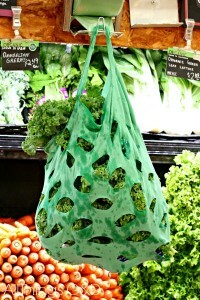 The finished bags can be used for carrying fruit and veg or any other shopping. There are lots of tutorials for these online, here is a good one we found from AllThings G&D. If you have pyjamas you no longer wear or scrap fabric in about the same length you can make a cute infinity scarf. 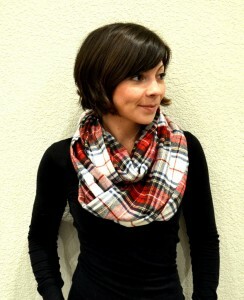 Infinity scarves are great with any outfit for any season. 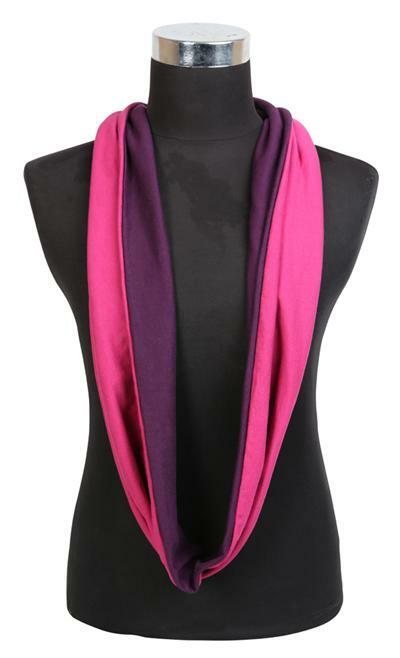 You can make warmer scarves with fluffier fabric and thinner ones with light fabric. Not only is this a fun craft but you will have a unique accessory. Here is a great tutorial we found on making an infinity scarf from BRITTANY MAKES. For this next craft we have another use for t-shirts. 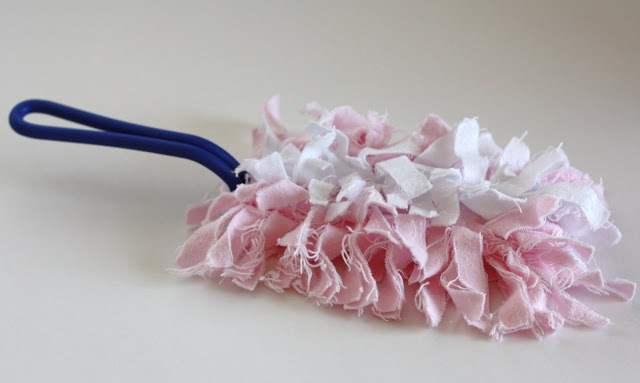 With old t-shirts, a hand towel and simple sewing supplies you can make a rug for your home! It does require effort as the t-shirts have to be cut into strips and then sewn in rows. However, it is simple to do, and you can create so many different rug designs. 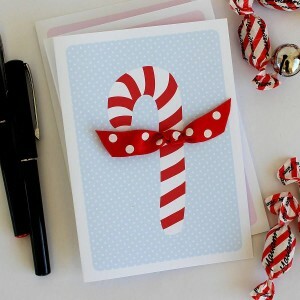 We found this brilliant tutorial for the project from The Happy Housewife, take a look. 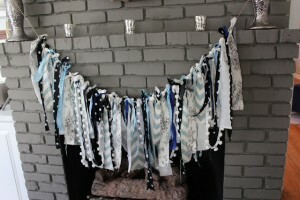 If you have old fabric scraps or old clothing around, you can turn them into a garland. 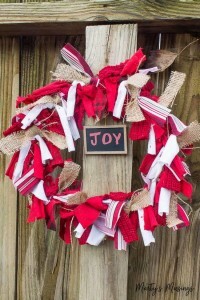 You cut your fabric into strips and then tie them to twine to create a garland. There are so many different garlands you can create. Maybe a pink or blue one for a child’s room or you can use themed fabric for an occasion. Maybe pastels for Easter or green and red for Christmas. We have found an easy tutorial for this project from Southern State of Mind. You can use a t-shirt to create cool and unique artwork for your walls. All you will need is a t-shirt and a frame. 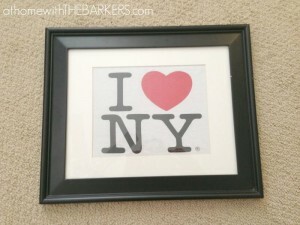 You cut out the piece of t-shirt you want for the frame and then just stick it in the frame. There are so many designs you could create. Maybe a t-shirt with a quote, your favourite band, most loved movie or favourite place. 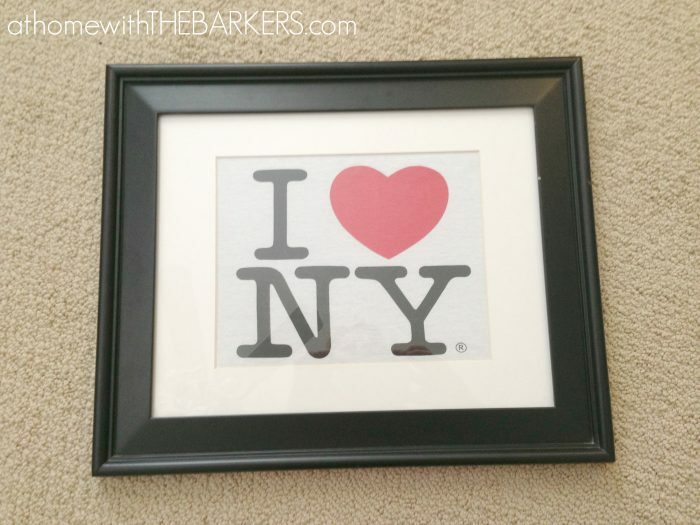 Here is an easy to follow tutorial to help you from At Home with the Barkers. We hope you have found a fun craft project to try. If you do make any of these make sure you let us know! We love to hear from our readers. You can also tell us about any more eco friendly projects you know. As we are now in a new year there are lots of new fashion trends. 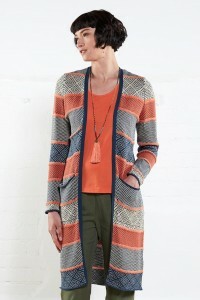 Through the seasons will be seeing a variety of new styles, colors and prints. We are very excited about all the trends so have put together some of the most stylish sustainable collections of 2018. We have used some stores from a sustainable fashion show in Berlin that took place last month. During this event there were so many awesome ethical collections to see. Here are some of our favorites. 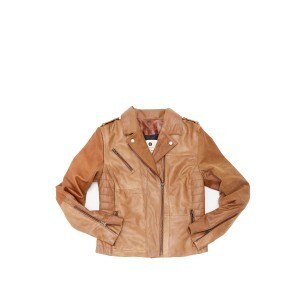 Better World Fashion create leather jackets that are made from old jackets. The lining is recycled, and the buttons are made from re-melted metal. Every product available is 98% reused. 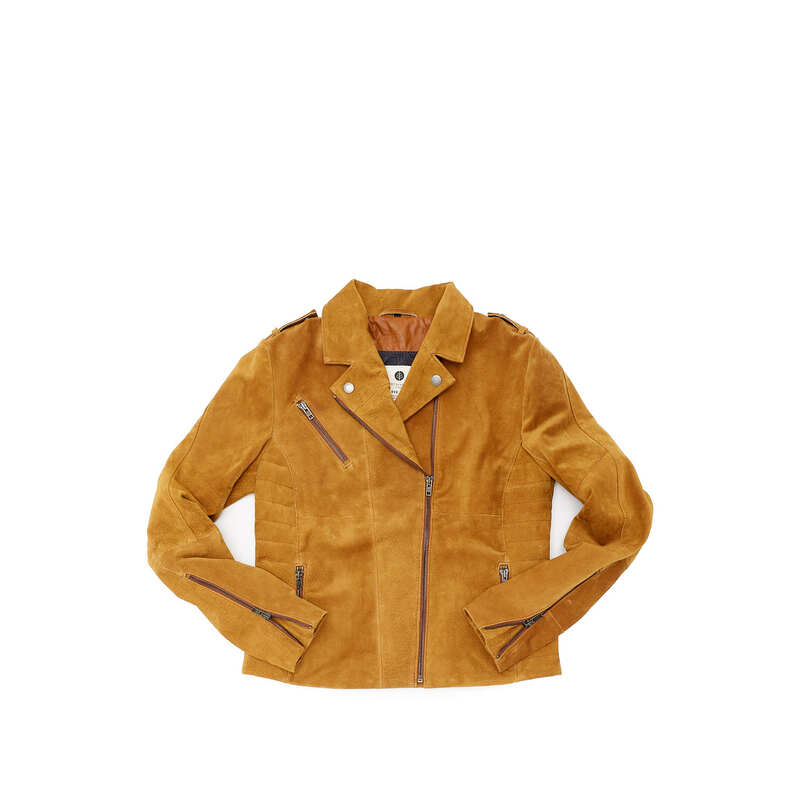 They also have a leasing option where you can wear the jacket for a small fee and then swap it for a new one after four months or if you love it keep it! Leather jackets are an edgy staple for any wardrobe. You can wear a leather jacket with anything from a dress for a night out to jeans for a causal day. Take a look at some of their trendiest leather jackets. 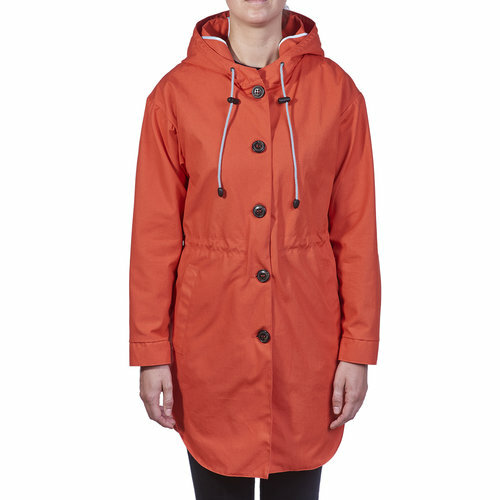 Peregrine Clothing is a brand with sustainability in mind. 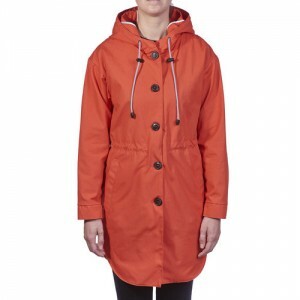 Each item has been made to last and is manufactured in the UK. As the products and business is in the same place the workers conditions can be monitored and kept within legal guidelines. It is also kinder for the planet as materials and finished products are not being shipped to different companies. This store sells everything from cute jumpers to stylish coats. Miss Green create clothing for every occasion. Dresses with elegance, smart trousers and cozy knitwear. 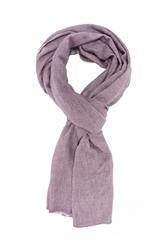 Each item is created at a high quality and they have a Global Organic Textile Standard certification. This certification gives you peace of mind that all the materials used are made responsibly, both for the environment and workers. 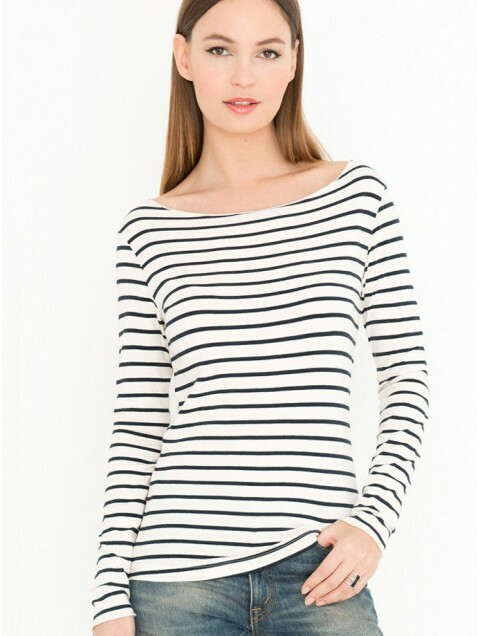 Miss Green has many classic and chic pieces and some stylish prints to. Here are some of the best pieces from Miss Green for 2018. 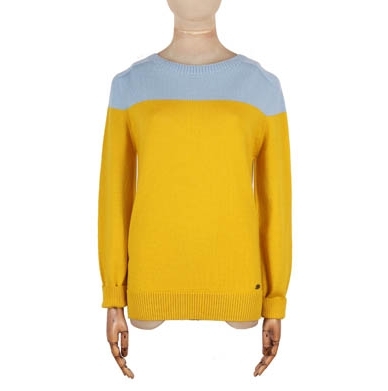 If you are looking to change your look then pieces from Miss Green are the way to do it. 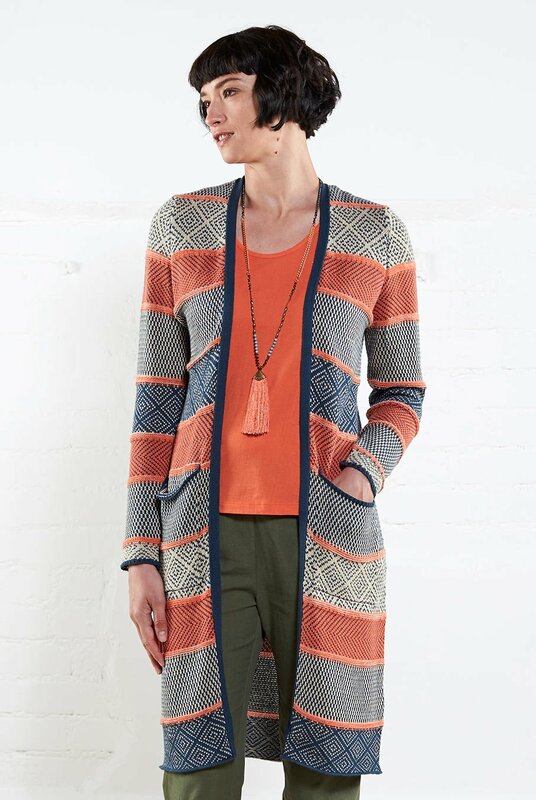 Nomads Clothing is an ethical and fair trade store that has some beautiful pieces. 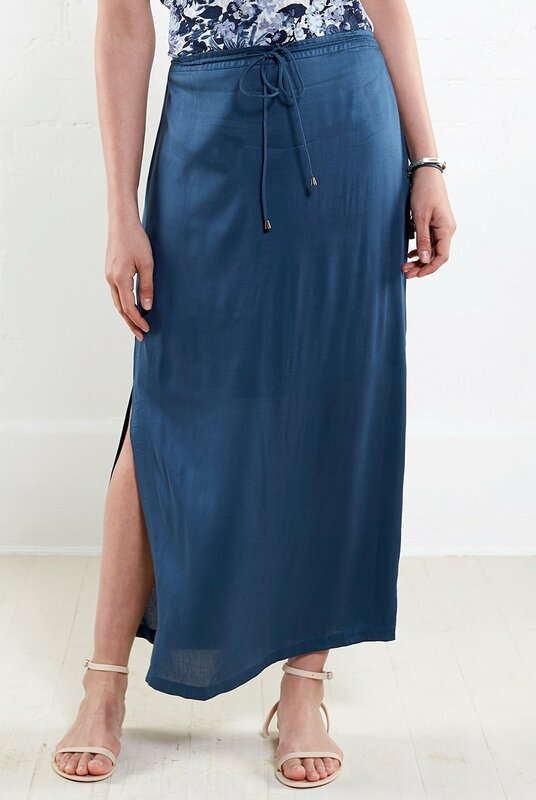 They have stunning summer dresses, cardigans and more. They have a fair trade policy, use organic cotton, recycle packaging and have the Global Organic Textile Standard certificate. Spring and summer is coming and you should be looking at what you are going to wear. Take a look at some of the trendy pieces for the warm seasons. Those are our favourite stores and on trend pieces. You can also take a look at our new collections for 2018 over on the EarthDivas website! We have some beautiful bags and accessories for the new seasons. We will be creating a blog on our new pieces so keep an eye out. 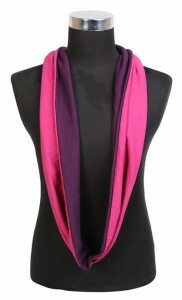 Any of our items would be a stylish addition to any outfit. The fashion industry has been making significant changes in the way garments are produced, from eco friendly materials to improved human rights for the workers. There is still a lot that needs to change but progress is being made and we are moving in the right direction. We are passionate about creating fair trade and sustainable fashion and we want to highlight the great things that the industry has already done and will do. The more consumers that get on board with the movement will mean that designers and high street stores will listen. Many shoppers have no idea where their clothing comes from. However, manufacturing and issues are now being highlighted more than ever. Not only can we find out where our clothes are made but we can also make better choices. 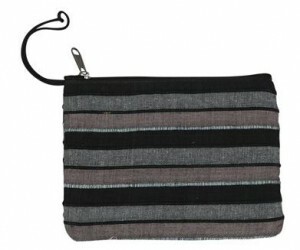 There is such a large range of stores to choose from where the fabrics are eco-friendly and fairtrade. 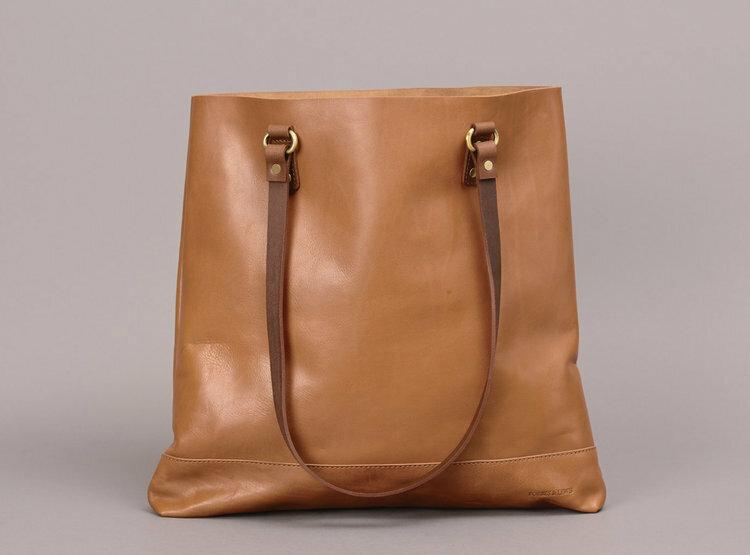 By just swapping one high street item for a sustainable one you are helping the cause. Another thing you can do to make a step in the right direction is by stopping throwaway fashion. Buy higher quality items that will last. When your clothing is finished with don’t bin it. You could sell it, give your unwanted items to charity, upcycle into something new or use for scrap fabric. You can check out some sewing projects for greener living and recycle some of your unwanted fabrics and clothing. These awesome stores prove that sustainability can be stylish. We can have natural fibers, dyes and ensure that all workers are treated fairly. 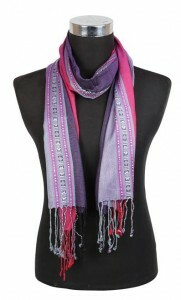 Not only that fair trade and eco friendly fashion can also be cost effective. Years ago, buying sustainably meant more money but today you can buy friendly fashion on any budget. We want to help make a change to. That is why at EarthDivas you will find fashionable collections made with natural fabrics that is all made in the fair trade guidelines. You can check out how we help garment makers here and shop on the website here. 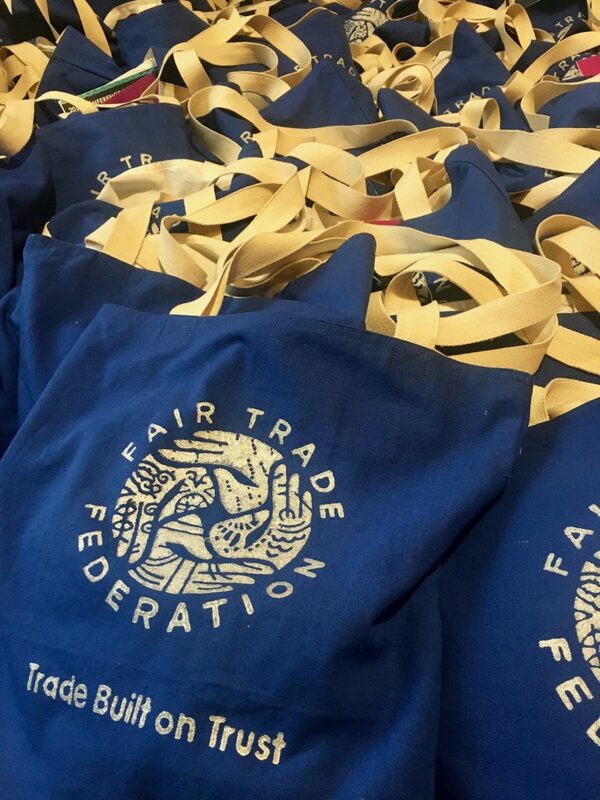 Here is a link to the fair trade federation where you can find other stores making positive changes and creating opportunities for workers across the globe. 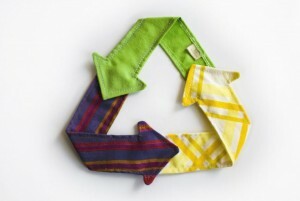 What are Eco Friendly Fibers? Eco friendly fibers are created with the environment in mind. 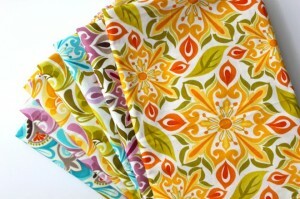 Any fabrics made this way consider the impact on the planet and try to reduce the amount of chemicals used. 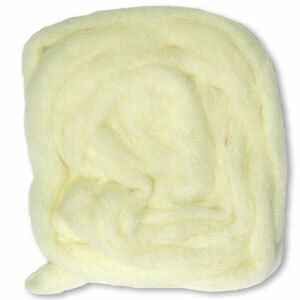 Common eco friendly fibers are hemp, organic wool, wild silk and linen. Hemp is grown without any chemical pesticide. It is a plant that is easy to grow and can be blended with other materials like organic cotton for a smooth cloth. 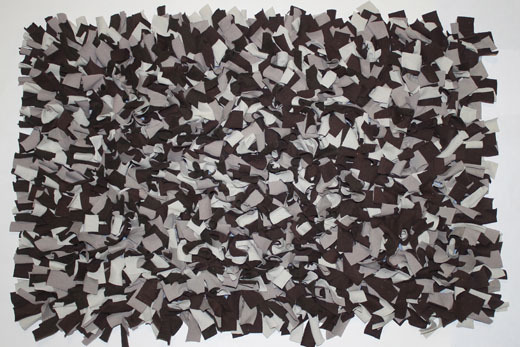 The other fabrics are used as an alternative to natural fibers which have been grown and treated with chemicals. What are Eco Friendly Dyes? 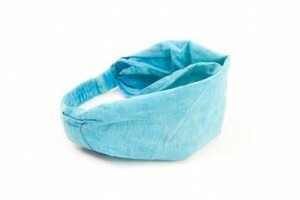 Eco friendly dyes are an alternative to dyes that contain chemicals. Dyes that do not contain harmful chemicals can be organically grown and are much better for the people using them and the environment. More smaller businesses than ever are using dyes that are friendlier to the planet and the people who work with them. Who is Joining the Cause? One of the best ways you can make a change is by thinking before buying. We live in a fast fashion, throwaway society but it doesn’t have to be that way. Before you go and buy something new consider if you really need it or try upcycling. Upcycling is a great direction to take. You get your new piece of clothing, you have a unique garment, saved money and made a greener choice. 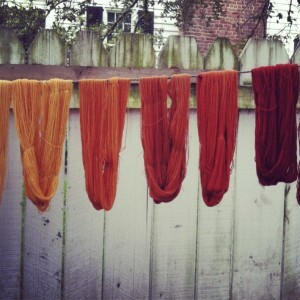 There are all sorts of ways you can upcycle, but one is natural dyes. Dyes you often buy in store do have chemicals in them that end up in the drain and then create more pollution. 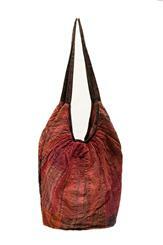 Instead you can use natural dyes and you can change the color of any light colored fabric. T-shirts, dresses and more can be dyed pollution free. You can use a variety of natural items such as roots and flowers. Maybe try roses for pink, beetroot for a dark red tone and even celery leaves to make yellow. The design possibilities are endless. You can find out more about natural dyes online, here is a great article that we found! How to Make Natural Dyes to Dye Fabric & Clothes at Home. We can improve the way we buy and the planet around us with simple changes. 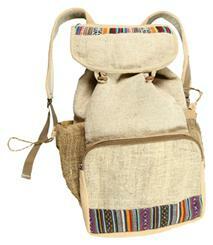 At EarthDivas we are proud to be fair-trade, use natural materials and to contribute towards sustainability. You can check out story here. If any of our readers has more information to share or just wants to talk about sustainability we want to hear from you. Get in touch in the comments. 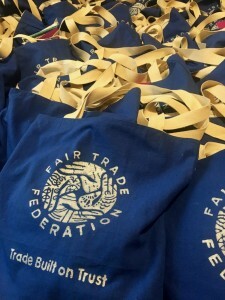 We at EarthDivas are a proud member of the fair trade Federation. It is very important to us to show the amazing ways in which fair trade helps workers and people around the globe. As the year is coming to a close we would like to take the opportunity to show our fair trade highlights. During the last year and well before we have seen many natural disasters. These have included hurricanes, floods, earthquakes and famine. The disasters have devastated many countries including Africa, the Caribbean, South Asia, Mexico and the USA. To help communities rebuild, the Fair Trade Federation listed all the federation members who were and still are today collecting donations. You can have a look at the projects and donate. The members listed are the Mexico Earthquake which is helping all the people affected by an earthquake. Next there is the India Flood Relief who is helping provide food and shelter to families affected by the monsoon rain. 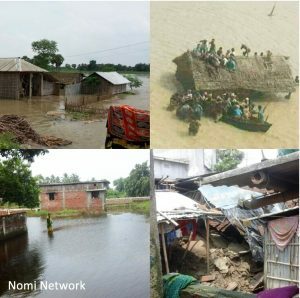 Across India, Bangladesh and Nepal over 41 million people have been affected with the loss of 1,200. The next project was the Hurricane Harvey Coffee Donation. This is no longer running but this charity sent out coffee to all the emergency services who were helping in flooded areas. The last project is the African Famine Relief Fund. This charity is trying to help the millions of people facing feminine in East Africa. All funds plus 5% of the store Serrv sales goes to the people facing this humanitarian crisis. Here is the link to visit the projects so you can read more about them and the wonderful work fair trade members are doing. The 2017 Fair Trade Federations Conference took place over three days in March. It was held in Louisville KY. 164 fair trade companies attended from all different countries including Mexico, the Netherlands, the USA and more. During the conference over 250 attendees spoke about fair trade, shown off their fair trade products, talked about business and where fair trade is heading for the future. It was a wonderful event that brought together people and businesses from around the globe. You can read more about the conference here. 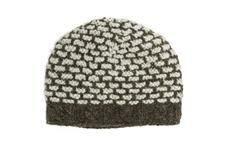 On the Fair Trade Federation website you can find fair trade stores, shop online, look at gift guides and more. The website brings together all the fair trade businesses, their goals and projects and shows them to buyers across the world. If you are already buying fair trade or want to learn about it and start to buy, then this is the place to be. You can shop here. The United Nations addresses global issues annually and sets goals on how to solve them. The fair trade industry is a major player in achieving some of these problems. The Fair Trade Federation highlights exactly how buyers and businesses can work together to solve some of the worlds problems. Fair trade can help end poverty, empower women and work for gender equality, provide employment for all, reduce inequality in developing countries, help to combat climate change and promote peace and justice. You can read all about fair trade and the UN on the FTT website here. These have been our some of the ways that fair trade has helped that we are proud off. As a fair trade business we are delighted to be a part of a wonderful movement. Thank you to all our supporters this year and we hope to make 2018 even brighter. Christmas is about giving, family and enjoying the festivities. This holiday season you can give even more by buying through fair trade stores like EarthDivas. When you buy fair trade you know that the person who made it got paid fairly. When businesses use manufacturers abroad it is important that all the workers work in safe conditions and work for a wage that can be used for food and living. With fair trade all the workers are protected. Not only that but all fair trade businesses are sustainable or are working towards it. EarthDivas membership into the Fairtrade Federation was approved in 2011. 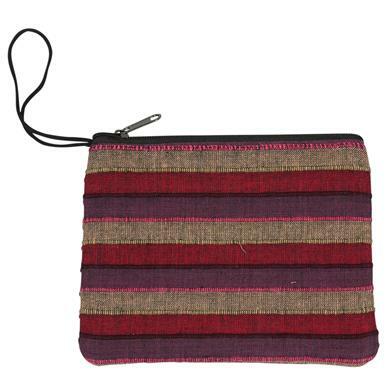 We work with artisans in Nepal and India. To make sure out workers are paid we go to their homes and pay them directly. We work closely with everyone involved in our store. 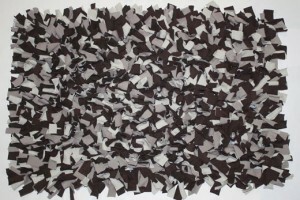 We choose fabrics and materials, work on design and find ways to manufacture that benefits the workers and environment. As we work directly with everyone it ensures safety at work, fair wage, learning and more. Each of our products has been handmade. All our artisans take pride in their work and love what they do. Together we create a thriving store. 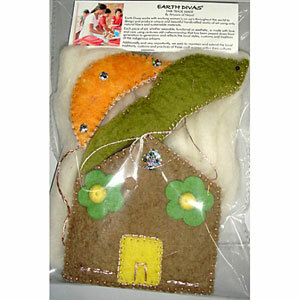 Don’t just take our word for it, have a look at what one of our artisans in Nepal said about working with EarthDivas. 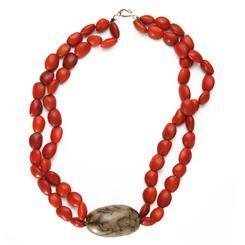 If you are still searching for the perfect gifts for family and friends, then shop with EarthDivas. Not only will someone receive an awesome gift, but the item is unique, handmade and helps an artisan across the world have a better life. When you buy from EarthDivas everyone wins, including you! Our prices give you great quality items that you won’t find anywhere else. Take a look at some of our must-have gifts for Christmas. You can check out our Christmas gift guide here and find some other treasures on our website. 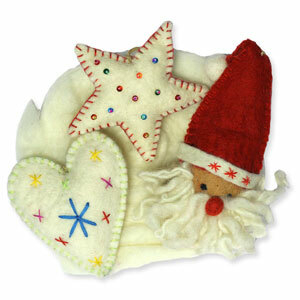 We also have a range of Christmassy decorations that will look awesome in any home. As the year is coming to a close over the next few weeks, we would just like to say thank you to everyone who has supported EarthDivas this year and the years since we started. We couldn’t make this fairtrade company work without you. Keep an eye out for our next blog post where we will be talking about ways fair trade has improved the lives of many over the past year. We will be sharing the fair trade 2017 highlights. We are looking forward to making 2018 an even better year than the last. Thanks to everyone who has been reading our blog this year. You can also like us on Facebook if you haven’t already to keep up to date with news, designs and more. Go over to the website to order Christmas gifts or maybe even a treat for yourself. 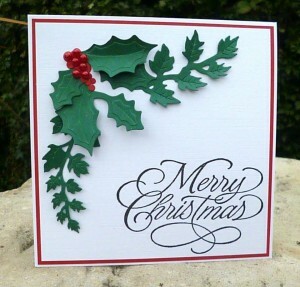 Make sure you check out our Christmas crafts blog post if you haven’t already. There are easy craft ideas that anyone can do. You could also give the festive things you make as gifts to family and friends. During the festive season there are so many amazing crafts to try. You can create decorations for your home, gifts to give family and friends and you can also recycle. 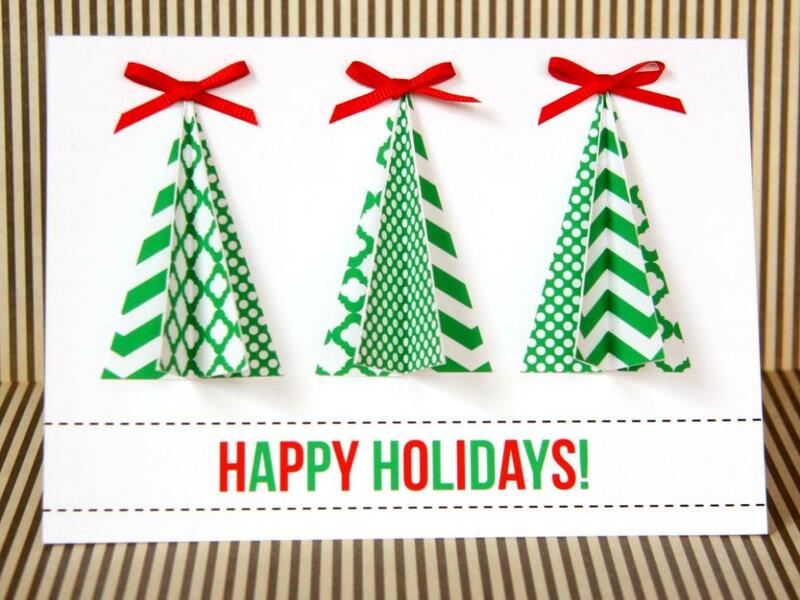 This holiday season make gifts and décor extra special by making things yourself! We love DIY and crafts at EarthDivas so have put together 5 Christmassy crafts that anyone can do at home. Mason jar decorations are easy to make and there are endless designs available. 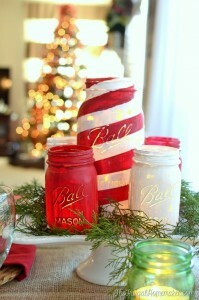 You could paint your jars with holiday colors and images. Maybe even turn your jar into a vase full of Christmassy flowers. Having dinner at your house you could create a beautiful table centrepiece with a decorated jar. You could also give these out to friends and family. 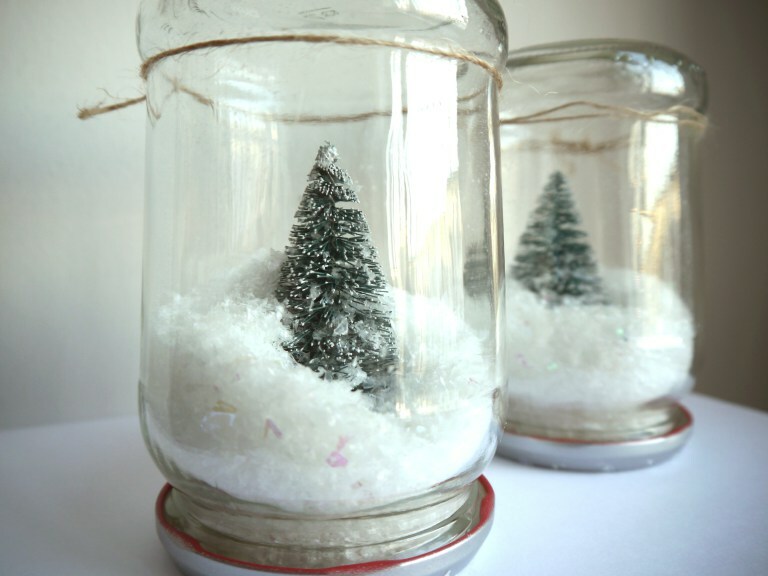 For this craft you could buy jars or recycle and use washed out food jars from your cupboards. Here are some examples of what you could create. This may sound strange at first, but you can make beautiful tree ornaments out of clothespins or clothes pegs. 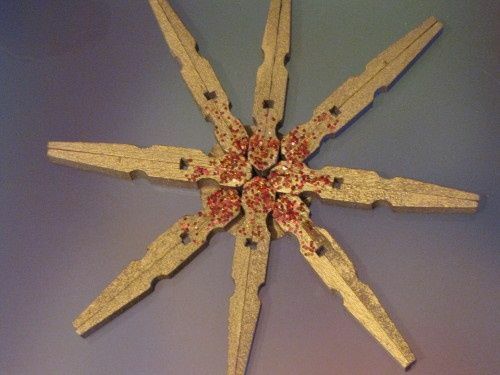 You can use the pins to create snowflakes, stars and more. All you have to do is glue them together in your design and paint them. You could even add some festive glitter. When finished these look like very Christmassy ornaments. 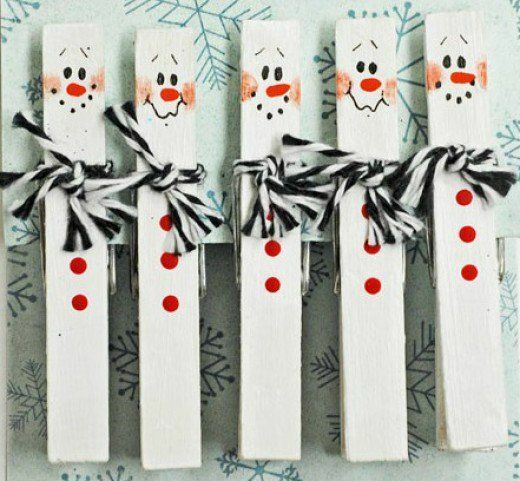 Take a look at some festive peg ornaments! Snow globes are very festive! 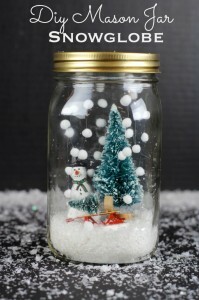 You can make an extra special snow globe with a jar, fake snow, glitter and a scene of your choice. These can be given out as gifts or placed around your home. 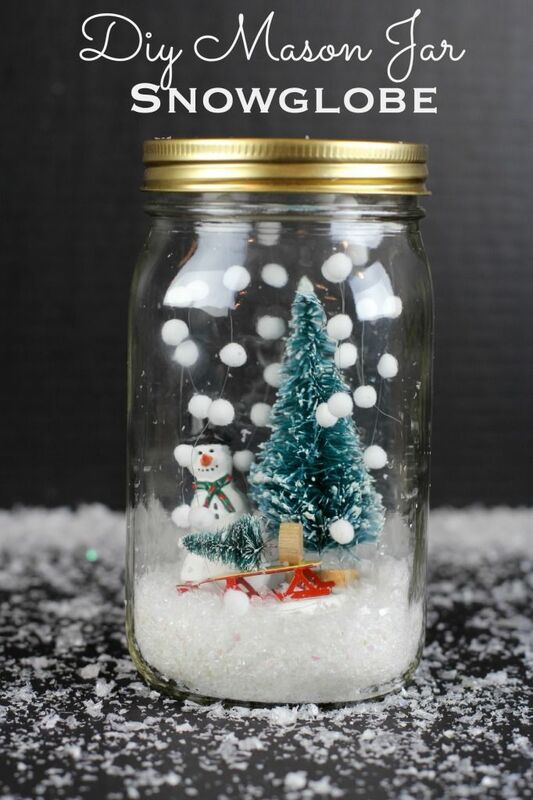 There are endless snow globe designs you can create. You can search this craft on the internet to find step by step instructions. 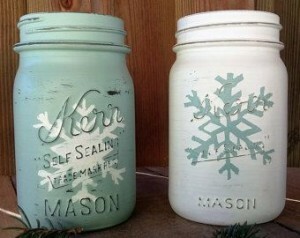 A good thing about this craft is that you can recycle jars from your home to. Here are a few DIY snow globes that we love! 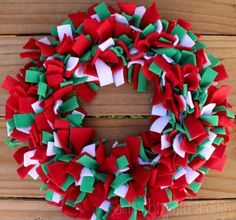 A lot of you who like crafts already make your own wreaths for Christmas. This year why not try a rag wreath. 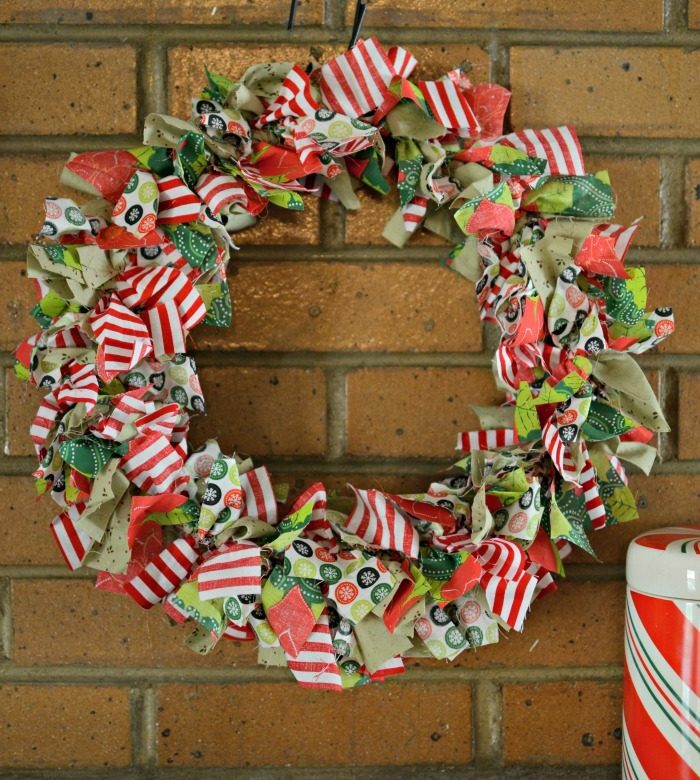 Rag wreaths are made with bits of fabric instead of the classic plants, baubles and tinsel. You could use festive fabric off cuts from your local sewing store or you could use fabric from around the house. Maybe old shirts and more. 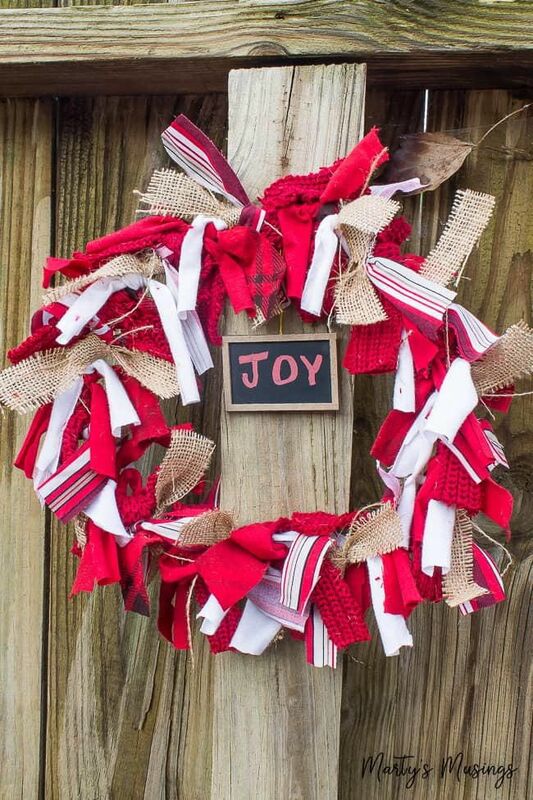 These wreaths are simple to make and will make any door look festive. 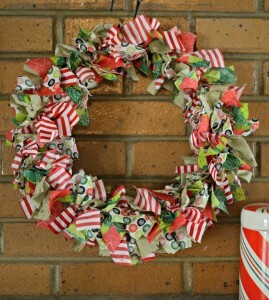 Check out these Christmas rag wreaths! Our last Christmas craft idea are handmade cards. Christmas cards are a way to show friends, family, neighbours, work colleagues and more that you are thinking of them. 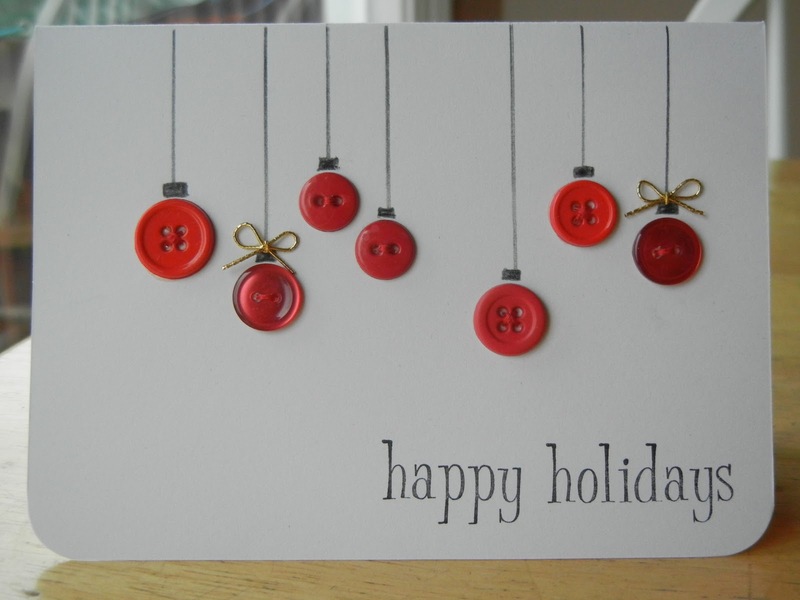 Why not make your card extra special and make it yourself? You can let your creativity flow and make any card you like. 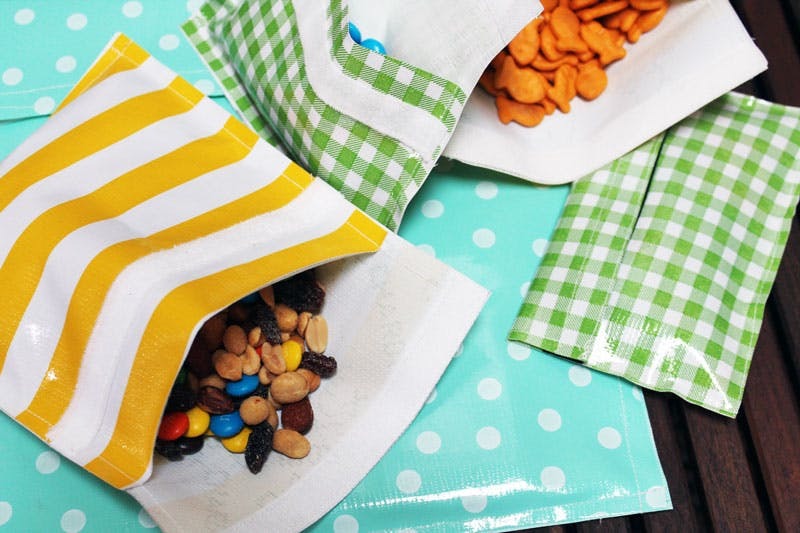 You could also use up any leftover wrapping paper or recycle some paper to make these. Take a look at some of our favourite festive cards. There are so many more festive crafts available. 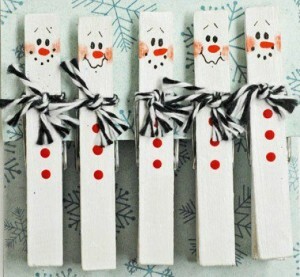 If you have any more ideas lets us know and send pictures of your Christmassy crafts, you make. 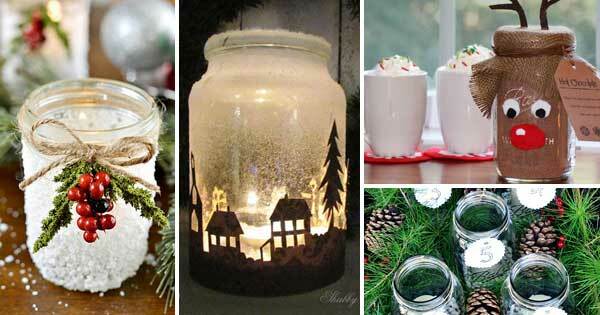 Make Christmas unique this year with any of these DIY ideas. The Christmas countdown has begun, and the big day is almost here. One of the best things about Christmas are the decorations! Festive décor will get everyone into the holiday spirit. 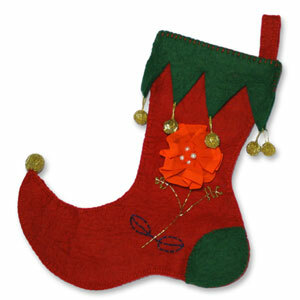 At EarthDivas we have a special holiday collection full of ornaments, stockings and more. Any of our holiday pieces will make your home extra Christmassy! Take a look and see what festive treats we have to offer. We have a vibrant collection of holiday ornaments available in packs of 2, 3 or 4. Each pack also contains 8 feet of white wool garland. The ornaments included vary and there is something for everyone from Christmas stockings to a snowman. Not only are these festive but by buying these you are giving back. 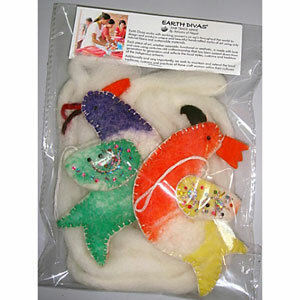 Each pack of these fairtrade holiday ornaments are designed and handmade by women in Kathmandu Nepal. All the women that make these Christmassy collections are paid a fair wage. 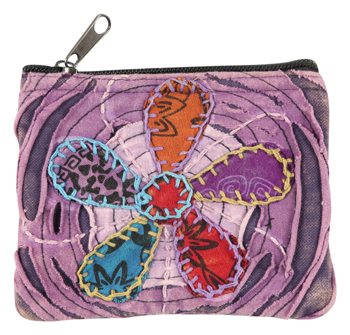 The ornaments are also natural and use non-toxic impact dyes. Any of our holiday ornaments would look beautiful on your Christmas tree, placed around your home or even as a special festive gift. Take a look at the packs we have available. We have a similar collection of holiday ornaments available. Again, these come in different pack sizes and all come with a tree garland. 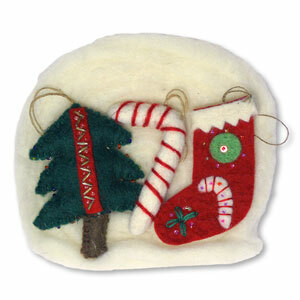 We have many packs available and some of the decorations include candy canes, Christmas trees and Santa Claus himself! Again, these are fairtrade decorations that have been handmade by artisans in Kathmandu. Any of these packs would look amazing on any Christmas tree. Check out some of the sets available. If you want to buy just one ornament we have those available to. We have a beautiful felt Christmas tree. 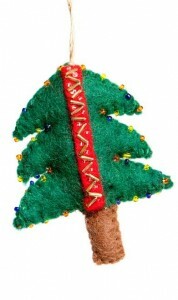 The trees are made from felt wool and are handmade in Nepal. There is stunning beadwork on these trees and a gold loop, so you can hang it on your Christmas tree. Next, we want to show you our white wool garlands. The garlands are 8 feet in length and are naturally made with non-toxic dyes. 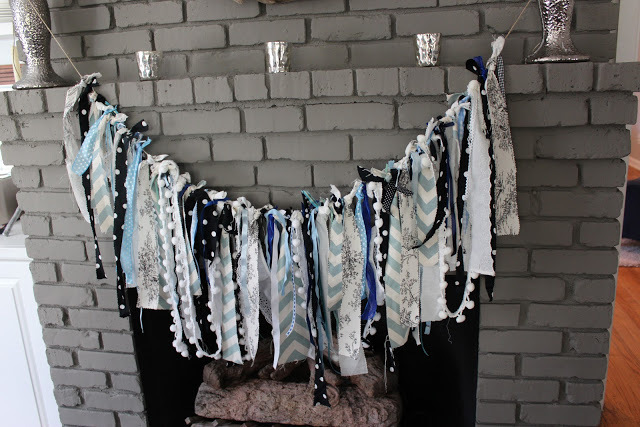 We love these garlands because they remind us of snow. 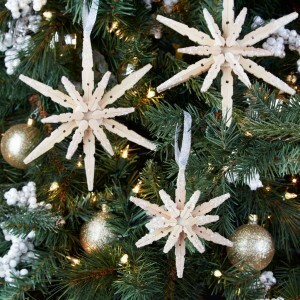 These would look very festive on any tree. You could also hang these on window ledges, fireplaces and more. 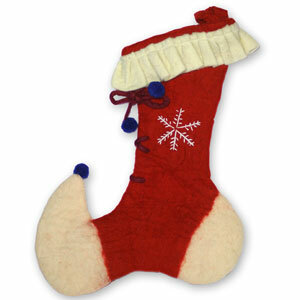 No fireplace would be complete at Christmas without a festive stocking. 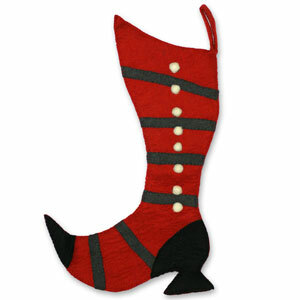 We have four Christmassy stockings available, some are classic designs and some look like elves shoes. 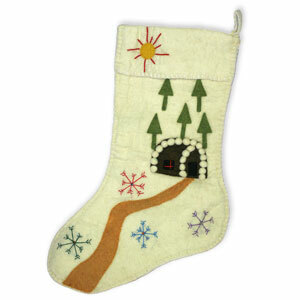 There is a stocking for all ages and you could also give one of these as a gift.The stockings are made from natural felted wool from New Zealand which is then handcrafted into festive designs by artisans in Kathmandu Nepal. 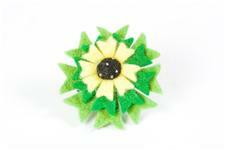 Not only will these look fabulous and festive, but you are also helping small businesses thrive. We hope you have found your perfect holiday ornaments. You can order these on the website and these would make cute gifts to! 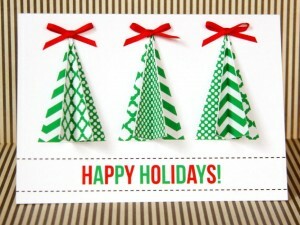 We have more Christmas articles coming to you this December keep an eye out for our gift guide, craft ideas and more.